Do Side Hustles Really Help You Make Money? Do side hustles really help you make money? The answer is a definite YES! While a side hustle may not make you rich, heck it quite likely won’t even replace a full-time income in many circumstances (depending on where you live of course), but a side hustle can be a way for you to make money so that you can pay off a few bills, or take a short vacation, or save up for Christmas. Now many of us are familiar with money making options online such as oDesk, Elance, Etsy, eBay, etc., right? But today I want to highlight some organizations that you may not be aware of. 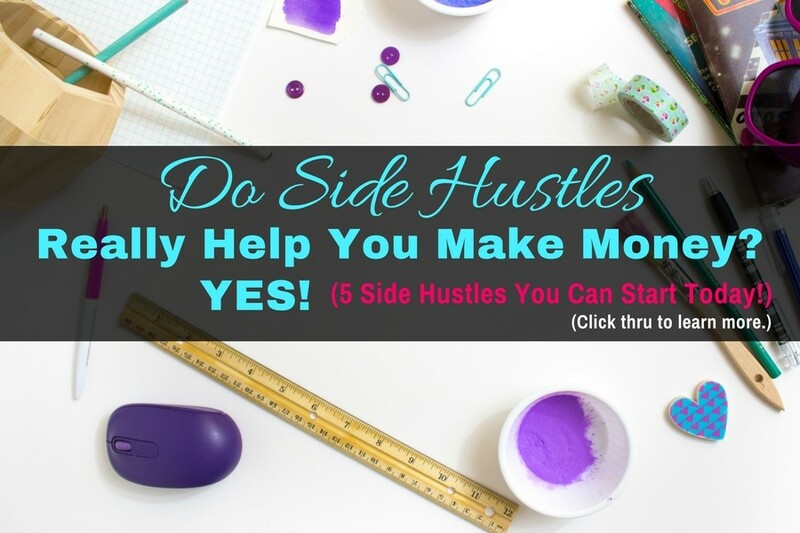 There are so many online opportunities that offer work that you could easily do as a side hustle and make money. Personally I find that very exciting. 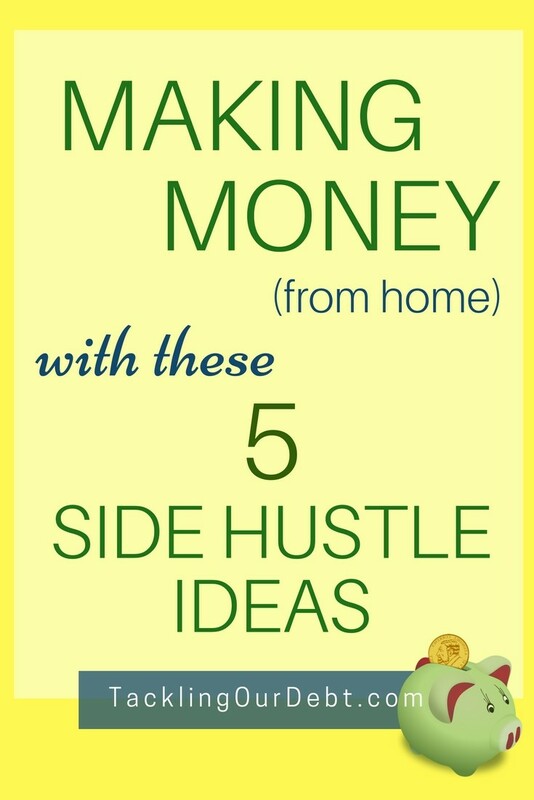 The side hustle ideas in this post are ones that I have personally checked out. Remember, as you consider doing work with any of these organizations two of the main things that you want to look at is how much money do you need to make before they will pay you, and what their payment methods are, ie: direct deposit, PayPal, cheque, etc. Here are five easy side hustles you can start today. Have you heard of Blogmutt? If you like to write short quick blog posts and get paid for it, head over to Blogmutt. You are paid $8 for each post you sell as soon as it’s taken by the customer. There aren’t any hard and fast rules about word count aside from the fact that it should be around 350 words. ClixSense is somewhat similar to Swagbucks in that you get paid to browse websites, play games and view ads. The difference between ClixSense and Swagbucks is that ClixSense pays cash while Swagbucks pays with points that you convert to gift cards. I personally prefer cash instead of gift cards. And think about it…this is something you could easily do while watching TV, or even sitting out on your back deck and enjoying the summer breeze. Are you good at proofreading? Become a proofreader with Papercheck. 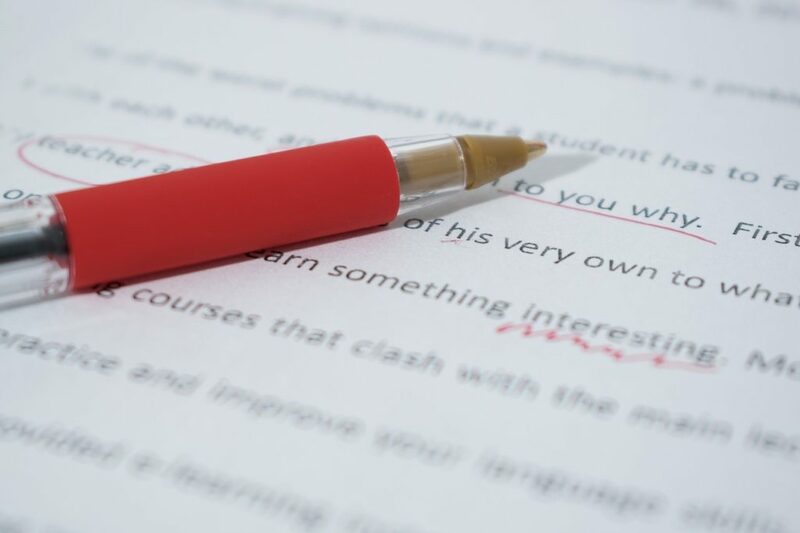 Clients submit their documents to Papercheck and then PaperCheck hires people (like you) to edit and proofread the documents. SheBudgets is very similar to an online magazine and has quickly become quite popular. They hire writers to write short blog posts about a large variety of topics. The posts are a minimum of 300 words, and they can be based on topics that you are personally interested in, so they are very easy to write. Each post will probably only take you about 10 to 15 minutes to write. While the pay is small, it can add up quickly if you are able to focus on writing one post after another without interruption. While Taskrabbit.com is currently only available in certain states in the US, it certainly sounds like an excellent way to do some side hustle work. 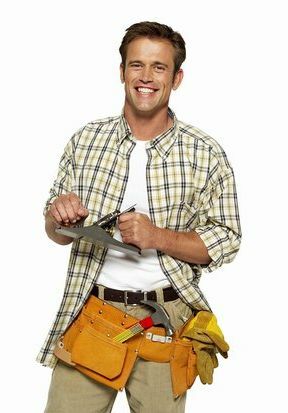 You can sign up and offer your services to individuals who either don’t have the time or the experience that you have with a particular task. IKEA assembly. and a lot more. The list is quite huge. Each TaskRabbit goes through a background check and a video interview to ensure they are qualified before they are listed on the website and able to offer their services. There you have it! 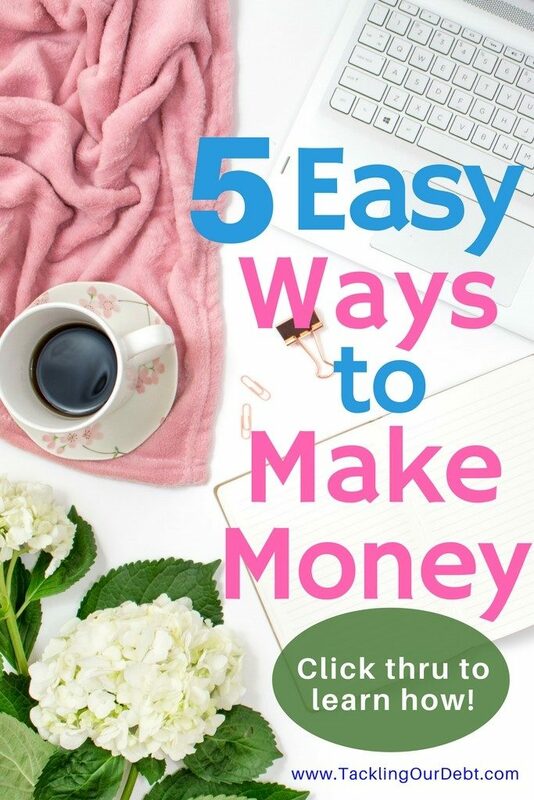 An excellent variety of side hustle ideas so that you, or anyone you know, can begin making money today, and pay off their debt, and increase their savings account too.